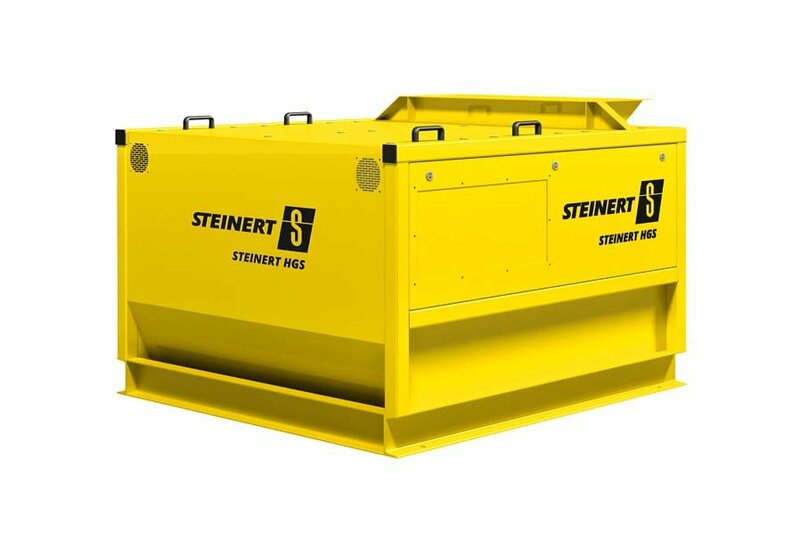 600 t/h and more is what our 3 metre wide STEINERT KSS combined optical sorting machine can process. Here, limestone of sizes up to 200 mm are analysed and sorted by white level. Only the purest white material passes the valve strip without being diverted. Pieces with even the slightest deviation from the set values are rejected by precisely actuated compressed-air valves. What remains is a very high quality product with low SiO2 content and perfect white levels that can be sold as a high quality product for filler material. 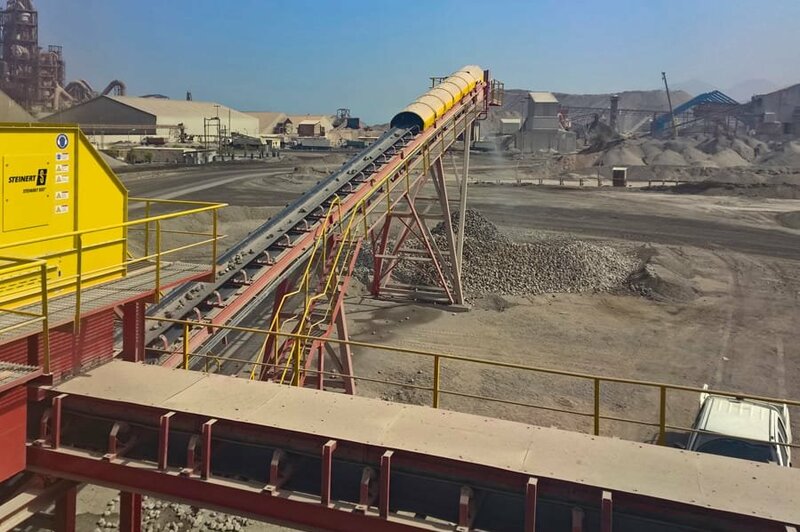 Where the purity of industrial minerals is at stake, we have the correct solution. Our optical sorters are fitted with colour cameras and lasers or near-infrared (NIR) with hyperspectral imaging (HSI) to identify surfaces exactly. The laser helps to detect the surface structure. Thus it is possible to separate crystalline rock such as quartz or fluorspar efficiently from calcium, talcum or other minerals – even when these are the same colour. The HSI camera system offers higher spectral and positional resolution than previous systems, enabling minerals to be detected more accurately. 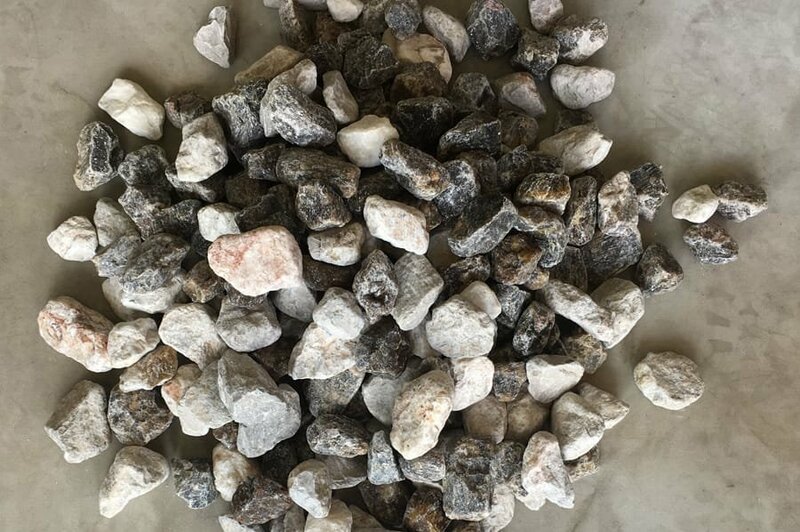 As a result, products such as fluorspar and feldspar, limestone, phosphate and quartz can be created to high levels of quality. 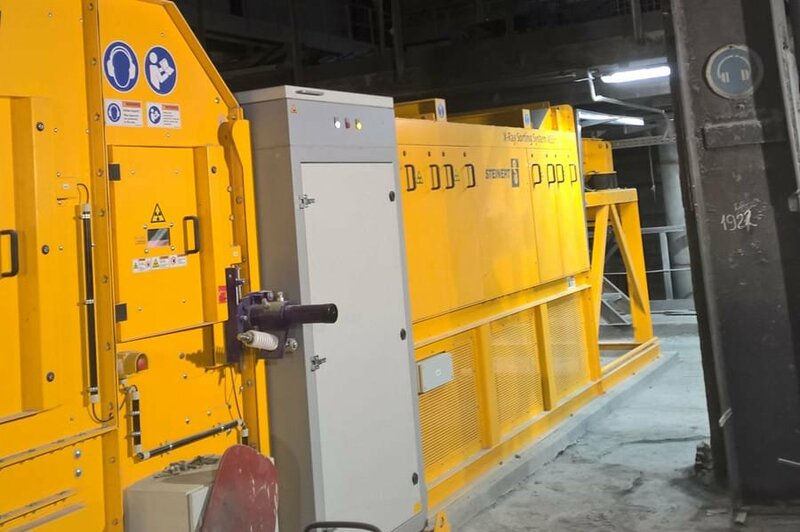 The same technology can be used when it is necessary to extend the working life of a mine. In a deposit with a high strip ratio, extraction is typically selective. This results in large amounts of valuable mineral being lost in order to prevent waste material becoming mixed with the product. 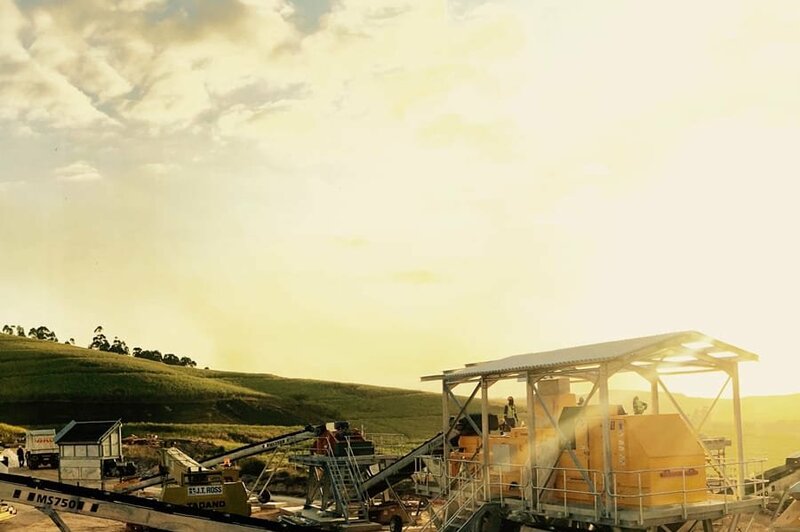 Instead of this, however, sorting technology can be used to process the entire extracted deposit and thereby recover a higher proportion of the valuable mineral, which would otherwise be lost. The working life of a deposit can thus be extended. To ensure that you obtain even higher levels of purity, we employ our high-gradient STEINERT HGS separator offering a flux density of up to 20,000 gauss. This magnetic separator, with double magnetic pole drum, operates with a very thin belt in order to subject the material to the highest possible magnetic flux density. This extremely strong magnetic field enables industrial minerals such as limestone or kaolin to be upgraded further. For the smaller grain sizes of up to 5 mm, the higher degree of breakdown results in higher qualities. 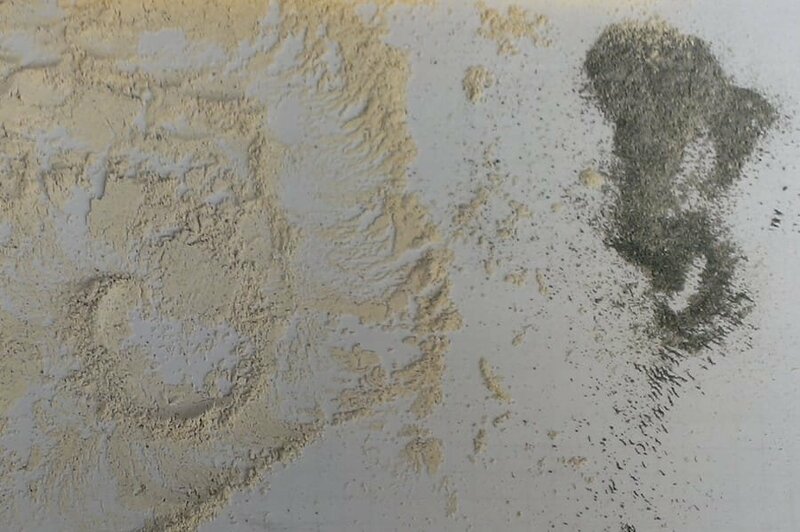 Salts can also be upgraded or cleaned by this method, by the separation of clay-containing contaminants. Input: Separating fluorspar from waste rock with STEINERT XSS (x-ray transmission). 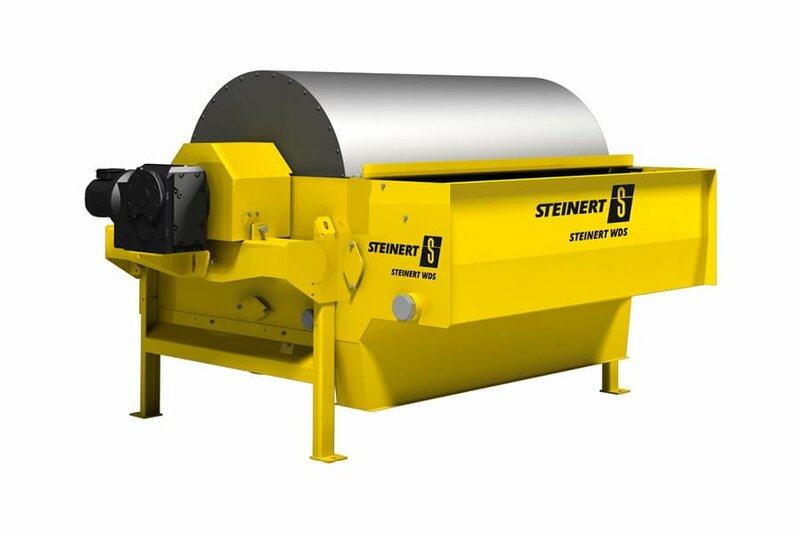 STEINERT HGS: Process industrial minerals such as kaolin or limestone using high-gradient dry separators. High-quality limestone, used in the ceramics industry or as a filler material, must meet high standards. In such cases the SiO2 content must be kept below 0.5%. In the United Arab Emirates, two STEINERT KSS FL colour sorting units, each with 3 metres working width, are in use for this purpose. Overall the machines process over 500 tonnes of limestone per hour. In southern Africa, calcium carbonate is obtained from calcite and dolomite. 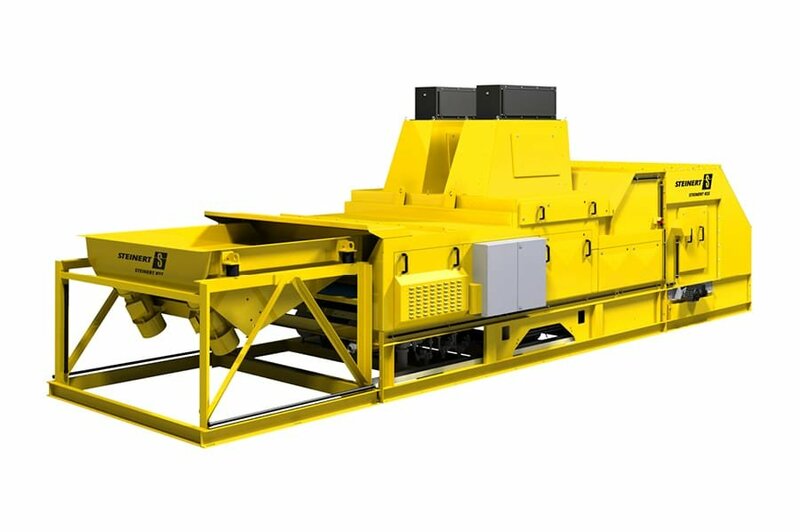 A STEINERT KSS FLNR sorting machine equipped with colour detection and NIR is used here to sort off amphibolite and other waste rock. The machine handles various grain spectra. With the coarsest fraction, 40 to 80 mm, throughput rates can be achieved of up to 100 t/h. With its fibrous crystals and high melting point, wollastonite is used in many applications. Because of the high melting point, wollastonite is often a replacement for asbestos fibres. A further area of application is the ceramics industry, in which it is used to improve the mechanical properties of white ceramics goods. For this, the demands on purity are extremely high. 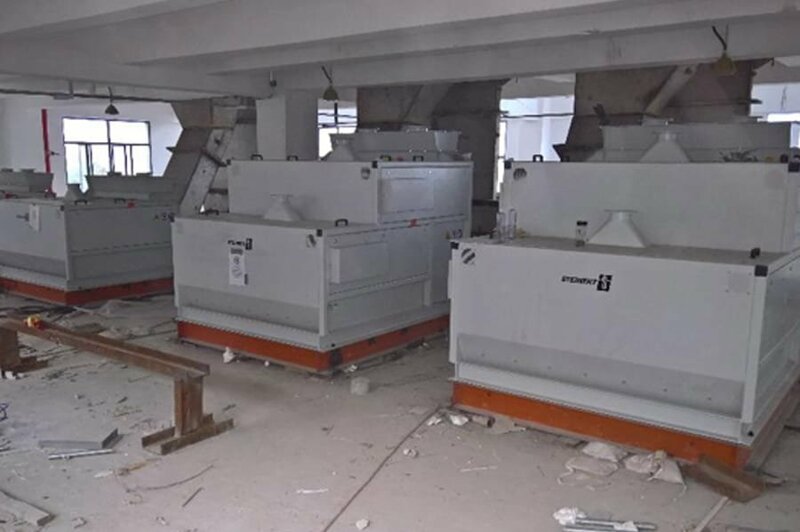 In China seven STEINERT HGS high gradient magnetic separators are used to produce high-purity wollastonite.